With its year round sunshine and stunning natural beauty, Brazil boasts some of the most stunning attractions in the world. Ranging from jungles, through waterfalls like Iguazu, to beaches. Sun worshippers are sure to be in their element when they take a trip to Brazil and there are lots of gorgeous stretches of pristine sand to choose from. 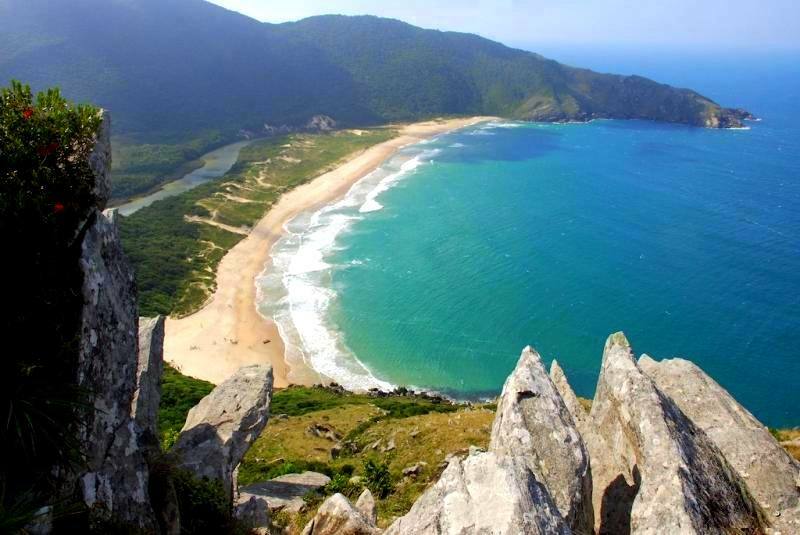 Here are some of the best beaches in Brazil that visitors will want to make a beeline for. While Rio de Janeiro might be the most popular tourist destination the beach is also one of the most crowded in the world. 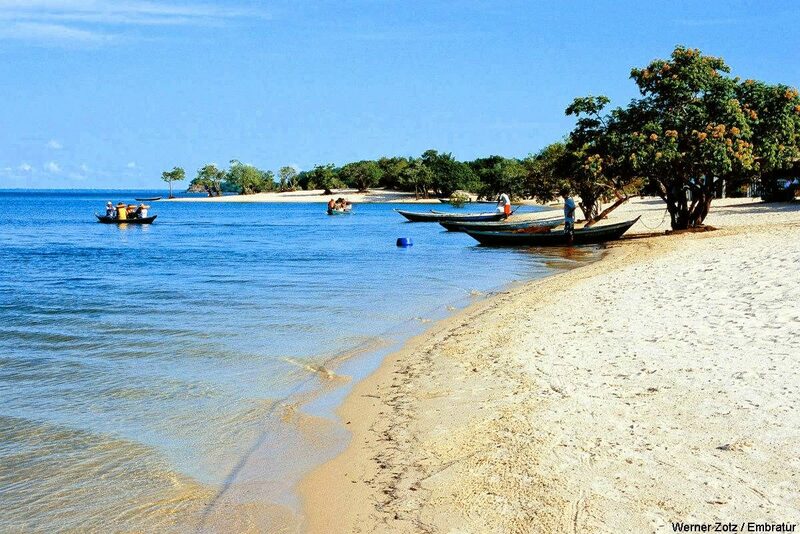 This enchanting beach is situated in the very heart of the Amazon Rainforest, which makes it a unique place to soak up the sun while on holiday in Brazil. Alter do Chao is a great place to relax after spending time exploring the jungle and there are several riverside beaches to relax on here during the day. Located on the Maraú peninsula, this area of Bahia boasts more than a thousand kilometres of gorgeous sandy beaches for visitors to choose from. Many of these areas are rather secluded, providing visitors with privacy that they would not usually be able to enjoy on the country’s better known beaches. Beautiful reef pools can be found at the headland, while visitors who head south will find sandy beaches that are lined with bars where visitors can take a break and take on the dramatic sunsets that grace this part of the world. 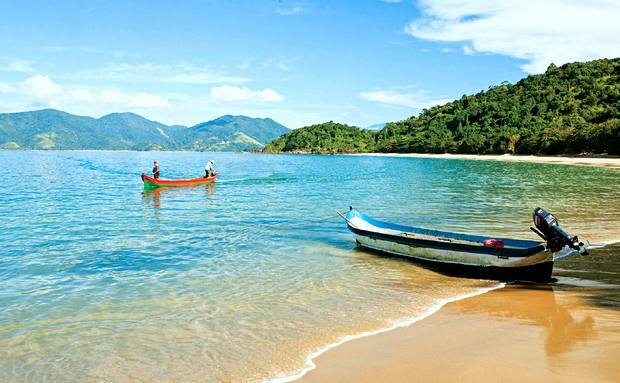 Located on the big island of ilha Grande, Lopes Mendes is the kind of beach that many sun worshippers dream of. The beach runs for three kilometres and boasts some of the whitest and finest sand in the whole of Brazil that is lined with picturesque almond and palm trees. Although getting to the beach can be a bit of a challenge, Lopes Mendes is more than worth the effort. 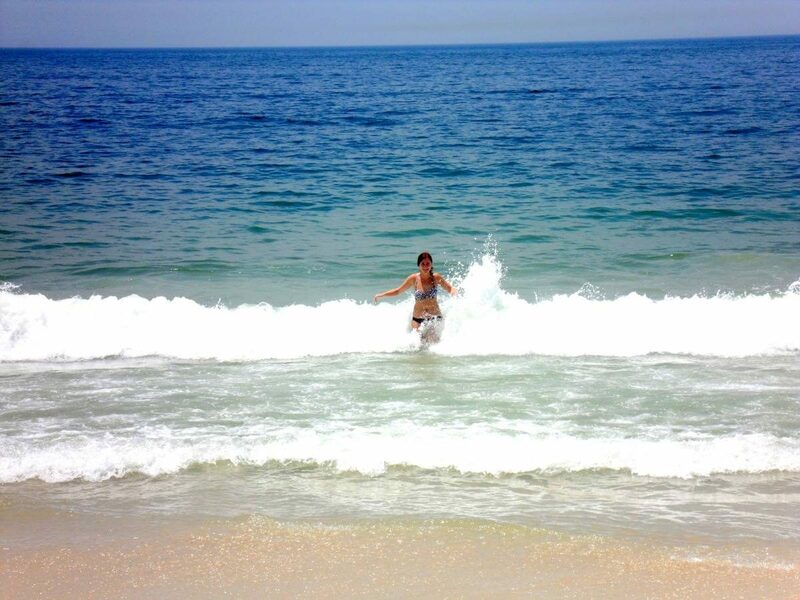 São Paulo is famous for its beautiful beaches and Bonete is one of the best stretches of sand to unwind on for a while. 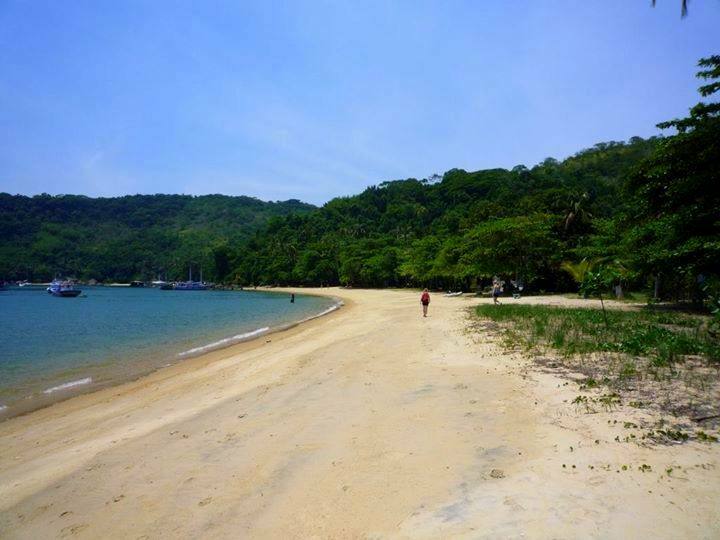 People who have a strong sense of adventure and a love for nature are sure to enjoy the walk to the beach, which will take them past waterfalls and through a stretch of virgin coastal forest. What’s your favorite beach in Brazil? 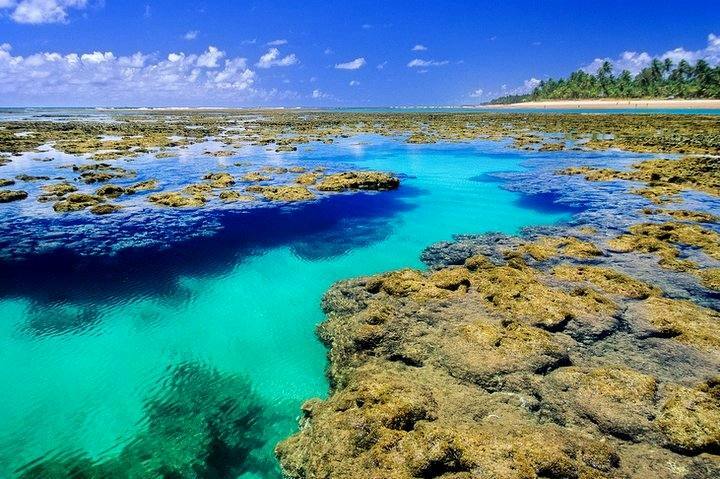 These beaches look stunning. 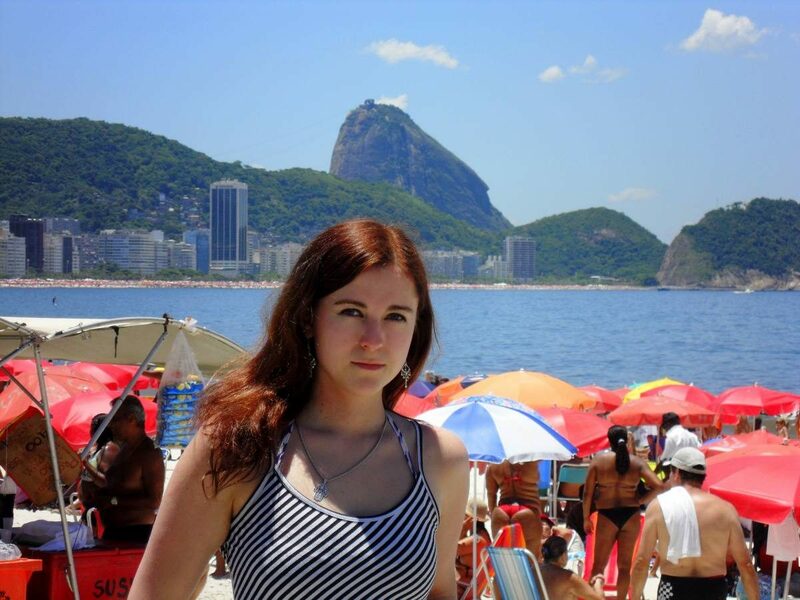 I haven’t visited Brazil yet, but I do want to visit more of South America so I am sure I will get there some day! Thanks for the tips. I make it to Brazil next week, and I look forward to visiting lots of Brazilian beaches! How amazing colors! Can’t wait to visit Brazil! Thanks for the tips! Glad you like it! Brazil is amazing!